Thank you for visiting our Web site. 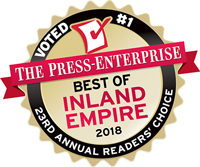 If you're looking for reliable fencing sales, installation and repair service in the greater Inland Empire area, your search is over, now that you've found the best: Mesa Fence Co. Inc! To learn more about any of our premium-quality products and services, please give us a call today. We have been screened and approved by Service Magic so you can feel comfortable trusting us with your fence construction. 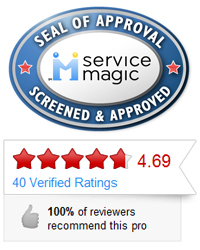 Click the Seal of Approval above to visit our Service Magic Page.